These Letters Have a Lot to Say about the Past, Present and Future of Healthcare IT. Last week, Part I of this series looked at the motivations, challenges and standards involved in developing EMR / EHRs to support more efficient and effective patient-centered care. 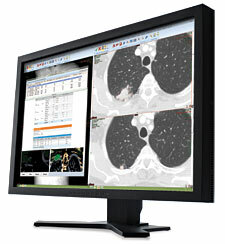 We also looked into the history of the PACS concept for acquiring, archiving, managing and accessing radiology images. In Part II, we look at the evolution of PACS technology to serve diagnostic departments beyond radiology. 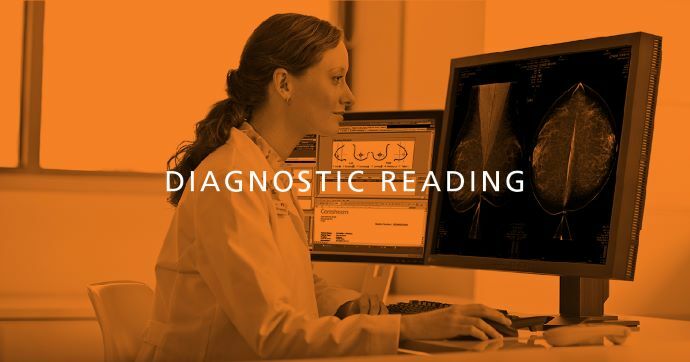 And we introduce another acronym, the VNA (Vendor Neutral Archive), which points the way to a fully interconnected platform for sharing clinical images from every department across the enterprise. Thereby supporting the imaging requirements of the acronyms we began with in Part I: the EMR / EHR. 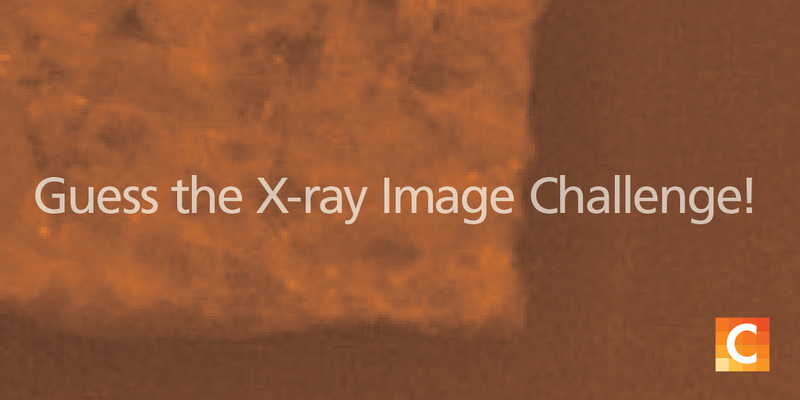 Today’s PACS implementations use the DICOM format for storing and transmitting images, so images of various types (X-ray, CT, MRI, etc.) can be retrieved across the hospital network as needed – although performance beyond the originating department can sometimes be an issue due to the speed of the DICOM standard. A PACS also typically includes workflow management capabilities and a storage cache for archiving and backing up clinical images. With some vendors, these workflow and archive capabilities are proprietary, which can help overcome the speed limitations of DICOM. The PACS concept originated and matured in radiology departments, providing benefits of superior image quality, efficient storage and easy retrieval using a variety of search criteria. Other departments have increasingly adopted their own specialized PACS platforms for clinical images including cardiology, oncology, dermatology and more. DICOM is designed to support all these modalities and more, with the flexibility to meet the needs of clinical imaging departments for many years to come. Even as these departmental systems have proliferated, the regulatory and marketplace pressures to integrate healthcare IT systems have only grown. To serve users across the organization and image-enable the EMR / EHR, some vendors have designed their PACS as a modular component within an extensible healthcare IT platform, while others have recently been unbundling and reconfiguring their systems to provide separate Workflow, Archive and Diagnostic and/or Enterprise Viewer modules. These are intended to simplify integration between departments and enterprise-wide IT. However, even modular systems descended from a formerly self-contained and proprietary departmental PACS can still pose a variety of integration challenges, especially when multiple modalities and archives must supply clinical data to a single EMR / EHR. One major challenge is ensuring that standards-based communications are fast enough to support the diagnostic expectations of clinicians and patients who are accustomed to getting information instantly at the click of a mouse. A Vendor-Neutral Archive is a standards-based central storage system that serves clinical images and data to stakeholders across the healthcare enterprise – often by means of an Enterprise Viewer embedded in the EMR / EHR. The VNA may have multiple storage tiers, serving needs that range from immediate retrieval of images during an episode of care, to more affordable long-term storage for EHR and research purposes, to redundant off-site storage for data backup and disaster recovery. Cloud storage may be part of the mix. All these tiers need to be “neutral” with regard to supplying data to any appropriate standards-based healthcare IT system, as well as enabling simple migration if the organization chooses another vendor in the future. VNA implementations vary. The VNA may work in coordination with existing PACS archives. Or it may relegate the PACS archive function to a temporary “cache” to be used for short-term departmental needs. Or it may completely take the “A” out of PACS by performing all archive and management functions, while leaving workflow management and diagnostic visualization up to departmental systems. Some systems may go even further than that by consolidating all image capture, management, archive and viewing functions across the enterprise. This approach incorporates a VNA as a component within a fully integrated healthcare IT ecosystem. No matter what the specific implementation, the purpose of a VNA is to break down departmental information silos that can lead to data duplication and errors, workflow inefficiencies and gaps in the collaborative delivery of care. “Vendor-Neutral” implies a fully standards-based, interoperable system architected to work with any PACS and any EMR / EHR, with nonproprietary metadata that is carefully designed to serve the needs of all diagnostic, clinical and administrative users. A VNA goes beyond the departmental PACS to add support for non-DICOM data, HD video and other clinical data in a neutral format. It allows different departmental systems to contribute to a single, patient-centered solution for delivering the right information to all stakeholders in a seamless way.